For every £1 spent by “design alert” companies, revenue increased by £2.25. Companies that increased their investment in design were more likely to experience revenue growth. The chance to experience revenue growth increased by more than threefold if the company used design to lead and guide the product or service development process. The contribution of product design to increased profits is particularly relevant because it incorporates expenditures on industrial design staff salaries or industrial design consultants’ fees and so provides clear proof that the benefits actually exceed the expenditures. A seven year study among almost 200 manufacturing companies submitting filings to the US Securities and Exchange Commission (SEC) demonstrated that companies with more effective industrial design (ranking done by design managers globally) outperformed their counterparts systematically. For “effective design” companies; the EBITDA (Earnings before interest, taxes, depreciation, and amortisation) to Net Sales was on average 75% higher than the industry average over the seven years. Companies with less effective industrial design had a 55% lower ratio than the industry average. The role of industrial design in creating cost savings is critical since up to 90%-95% of the product’s production costs are locked in the design stage. Cost savings can be achieved through improving the manufacturing of the product, developing new solutions to achieve specific functionality, and seeking high-quality and low cost materials. 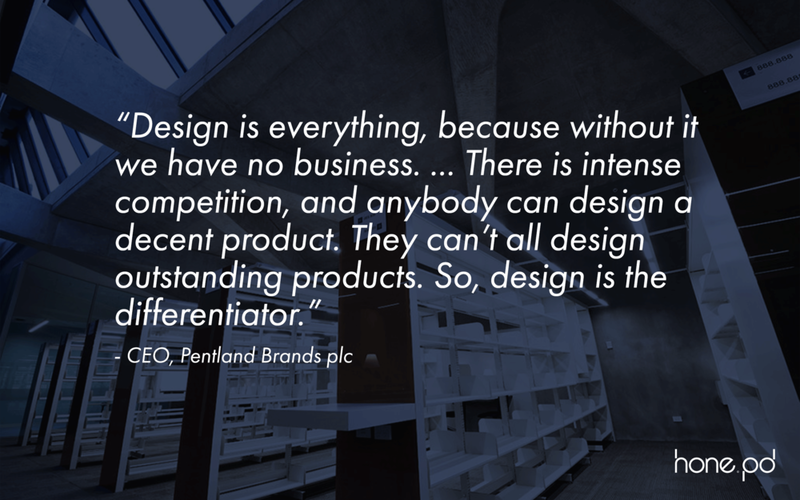 Use of design can also decrease the amount of time needed to bring a product to market. 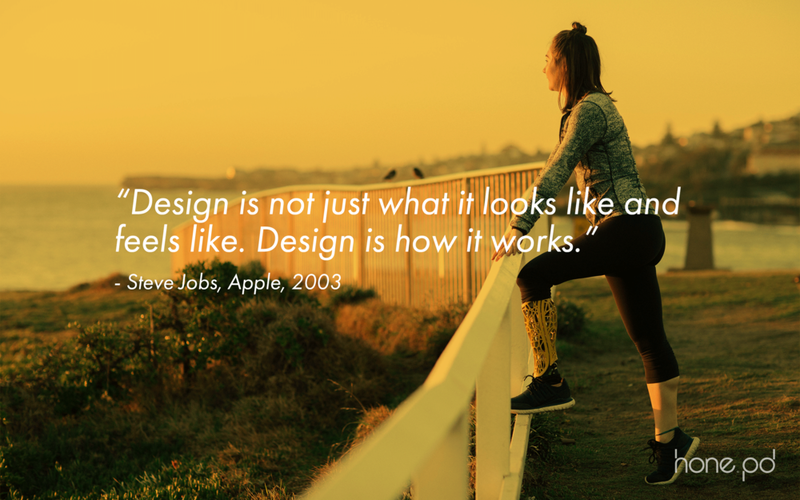 The benefits of good product design for a businesses show that design is integral to the success of any product business in the current economic landscape. The value of industrial design can be summarised as improved product innovation, quality, and efficiency; all effects whose outcomes are greater competitive advantage, higher market share, increased revenue, greater profits, and reduced costs. For design services that deliver innovative, cost effective, and quality products contact us at our Melbourne design studio on 03 9939 8880 or hello@honepd.com.